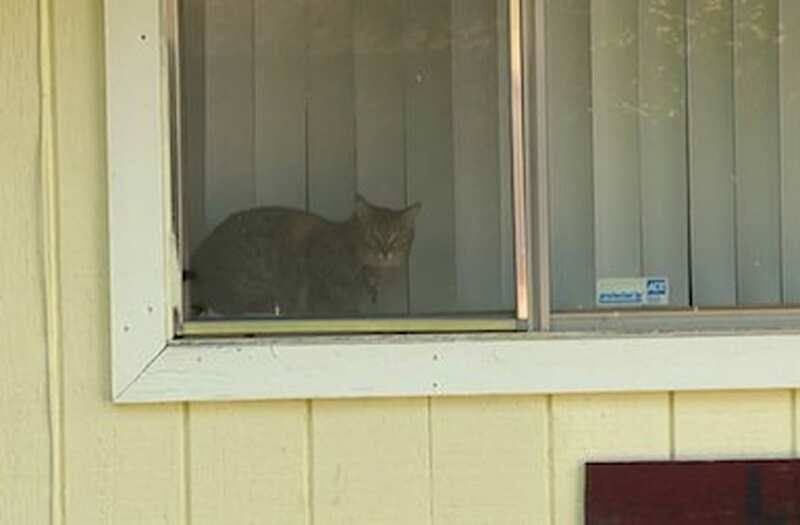 CITRUS HEIGHTS (KTXL) -- Cats have gone missing from a Citrus Heights neighborhood recently and two nuns have admitted to trapping and relocating some of the felines. The resident asked FOX40 not to show her face or give her name because she too feels she is a victim of what has gone on next door. Her cat has been missing now since the beginning of the month and she even confronted the two women, both nuns, who were setting the traps.